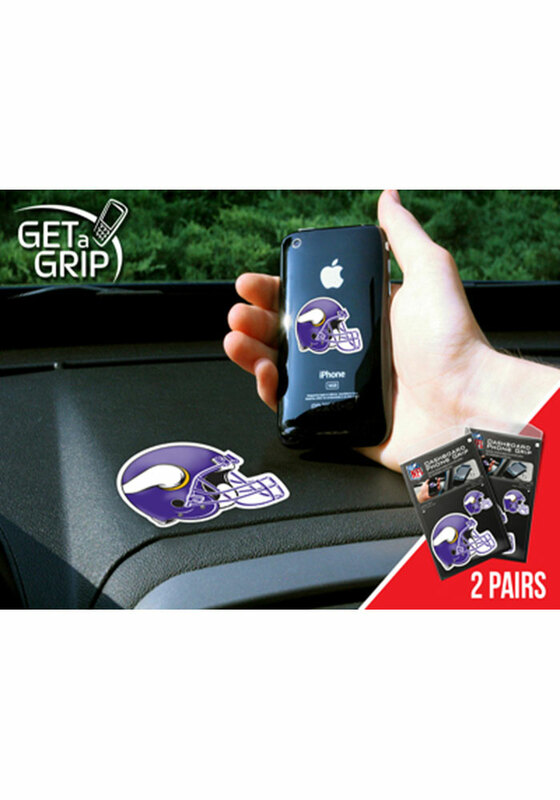 Hang this Minnesota Vikings Magic Pad all the way to the stadium to watch the Vikings play. This Magic Pad features a two polymer grips that adhere to each other leaving you hands free and will look great in any car. Everyone who drives by will know you are a Vikings fan! Go Vikings!